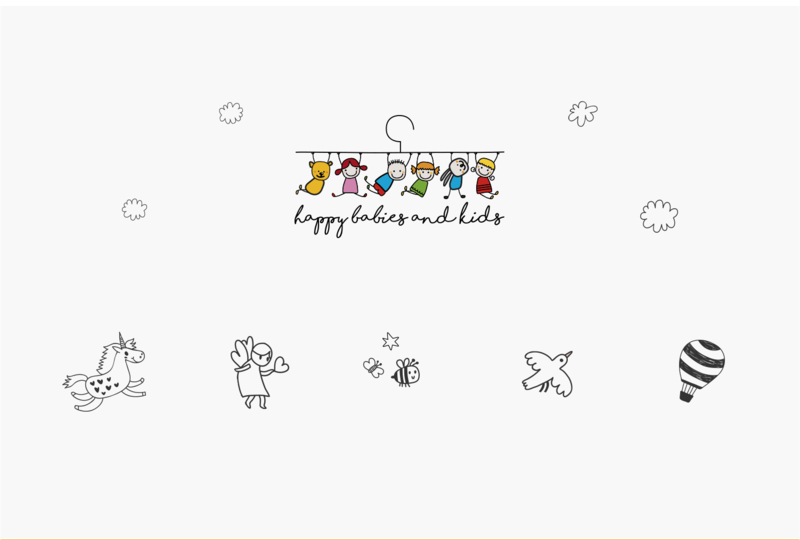 Our agency created the brand identity and online communication of the Happy Babies and Kids. 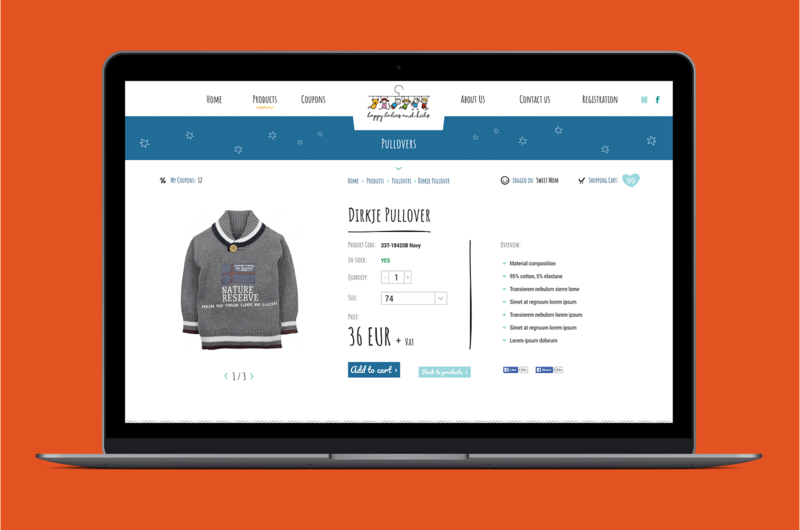 The brand produces high quality clothes for newborns and 2-14 years old kids. 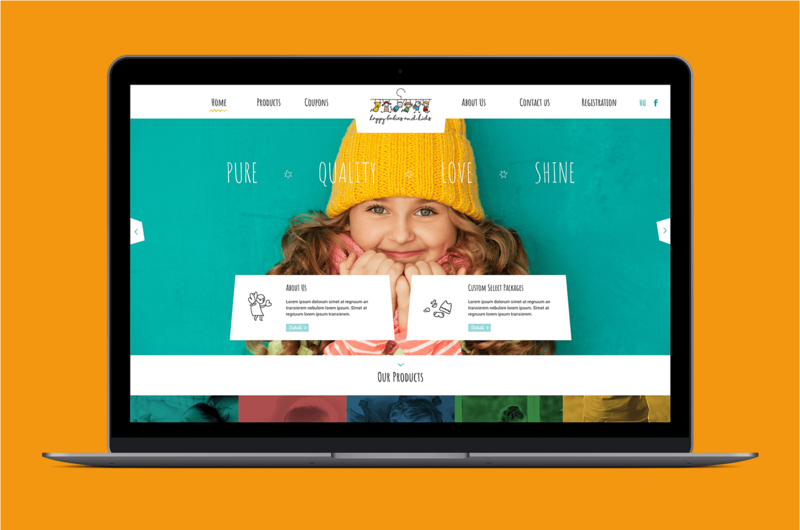 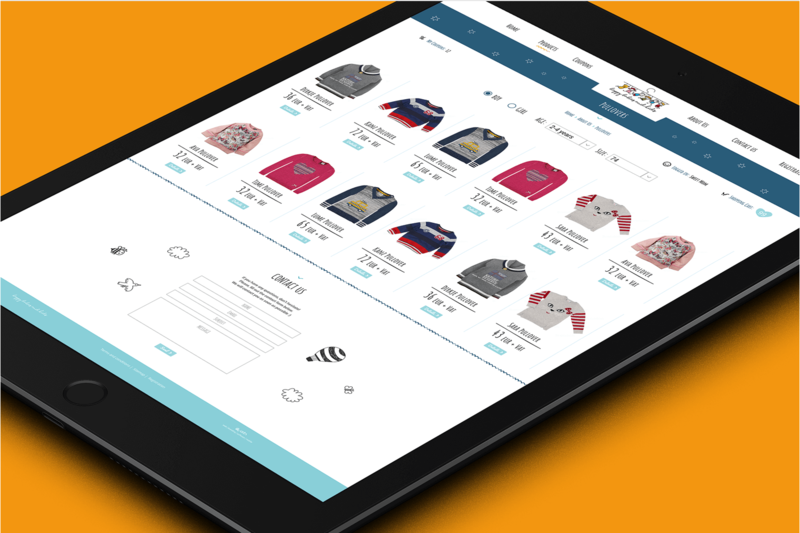 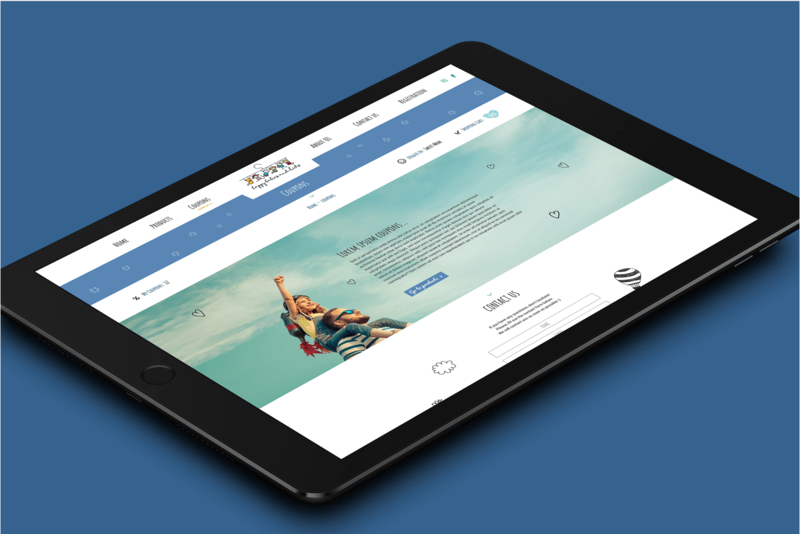 Evista designed the logo, the product labels and the brand new responsive webshop.